At Waimataitai we are always very pleased and proud to show families around our school and welcome these visits. We recommend you make an appointment to ensure the principal can be available to show you around personally. This is important as it is the beginning of our relationship with you and your child. You can ring the office at 03 684 5566 or email office@waimataitai.school.nz or Jane Culhane, the principal at jmc017@waimataitai.school.nz. I have had the privilege of being principal of Waimataitai School since 2000, working with a superb staff and community, there is no other place I would rather be. Over these years the school has continued to grow, develop and thrive operating under the mantra of “You don't need to be sick to get better". Our school strives for excellence. 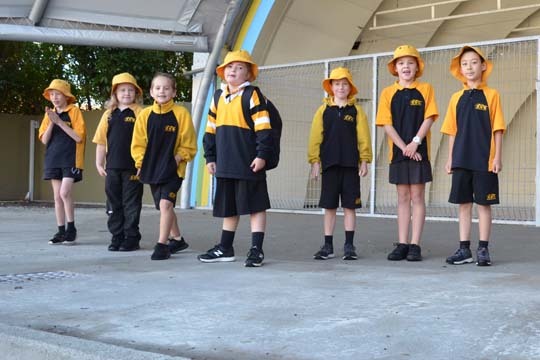 We are a well-established and successful Year 1-8 full primary school in central Timaru with a roll of approximately 460 that provides many and varied learning opportunities and extra-curricular activities. We have a diverse community and welcome any prospective families who will come to enjoy the richness and diversity of cultures, background and experiences presented by our school community. We celebrate this diversity and support this, and the range of needs and challenges our students’ provide within a responsive and nurturing environment. At the end of term 1 2018, Waimataitai School were reviewed by the Education Review Office as part of the 4-5 year review cycle. © 2018 Waimataitai School, Timaru. All Rights Reserved.